I feel like this week will be a turning point for me. 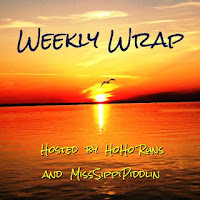 I am linking up today with two wonderful ladies HoHoRuns and Misssippipiddlin.com to share my story. There is always a fear, I am going to hit that wall...my breaking point...and end up in a fractured state again. It has been about 8 months since I was diagnosed with a tibial stress fracture, and I would love to leave it behind me, but the fact is I can still feel that spot. It is a very specific pinch, it doesn't usually linger, like it did when I first returned to running, but intermittently I feel it, especially this week. Friday - the unicorns and rainbows left me...struggle from step one. I wanted to quit so many times on this run, but I made it to my goal. 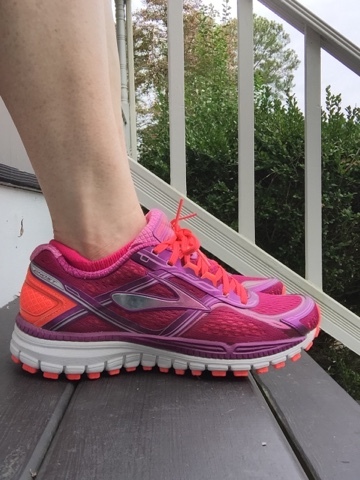 My new Ghost 8's are feeling pretty good, my Brooks Ghost 7 had 350 miles on them and the tread was looking thin...trying to stay on top of replacing the shoes! Run Buddy and I joined the half marathon training team at a novice level. 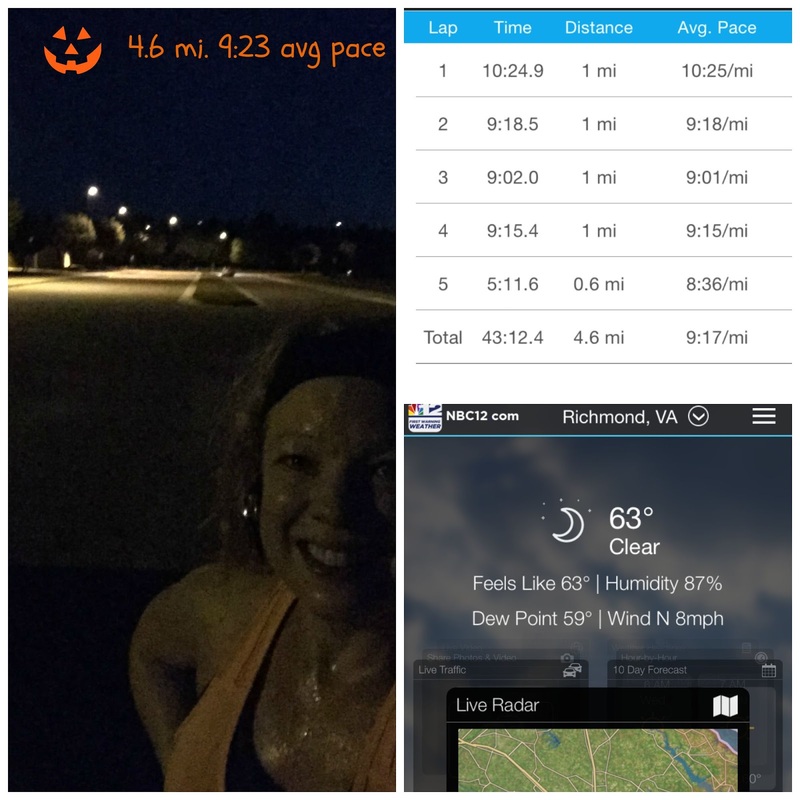 I was happy to add slowly to my long runs, however, the weekly mileage was so low, I wasn't that excited about following the whole plan. 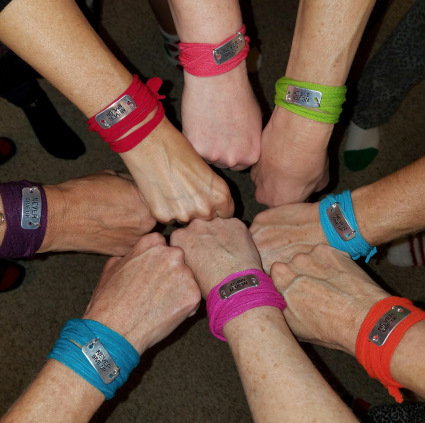 Twenty four miles is the highest mileage week on our plan. The peak is two weeks out from race day. Since I broke free from my boot, I've been running 3 or 4 days a week, but typically every other day. Every so often I would run two days in a row, but it wasn't my regular practice. 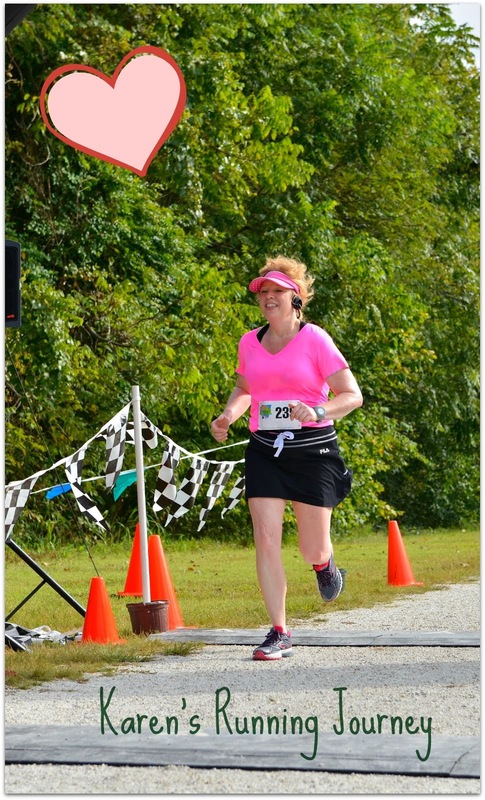 It was enough running to keep me happy, but I never felt like I was building much endurance. I felt it was important to make the shift to running more back to back days, to get my legs used to pushing through tired again. 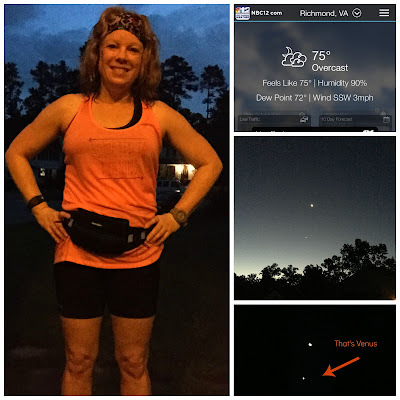 I tossed and turned at night wondering if I should go with the novice build up...but you know, I love running and dropping back to 12, 13 miles a week was not that appealing. I posted last week my training mileage has hovered between 18 to 22 miles. Obviously, my love of running won out over good sense. I basically did my own thing during the week, and stuck with a slow build for long runs. This was the first week I experienced so much fatigue and soreness. Honestly, it was easy to take this weekend off. This upcoming week my plan is a drop back week. I also have a personal goal of a 1,000 miles for this year. I am behind of course, because I had about 6 weeks off running, so it is a really hard decision to drop my mileage. Sometimes I scratch my head and wonder, is 15 miles really so much less impact on my legs than 20 miles for the week? Break the 10K streak? Follow the plan for once? What would you do? Do you embrace drop back weeks? Do you love sleeping in on rainy days? Training has been rolling along, and I am doing my best to get strength training accomplished each week. Currently, I am starting to feel super excited and really nervous. The short break from the heat was just enough to help me feel re-energized, and I am feeling much more motivated to train now. My mileage has been pretty consistent since training started. Week 8 - in progress, I am on track for 23 miles this week. I am content with the distance I have covered, and the strength that has started to return in those miles. It took weeks before things really started to click! 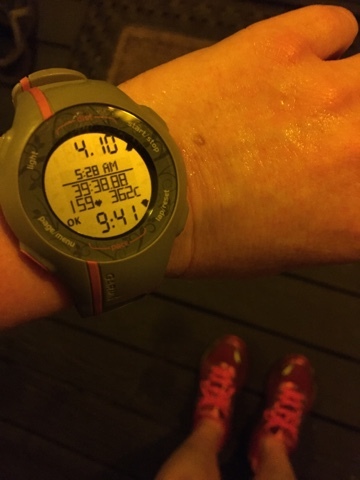 The biggest gain has not been in my pace, but in how I feel when I run. I spent the first several weeks of training focused on getting my legs tough enough to run back to back days again. 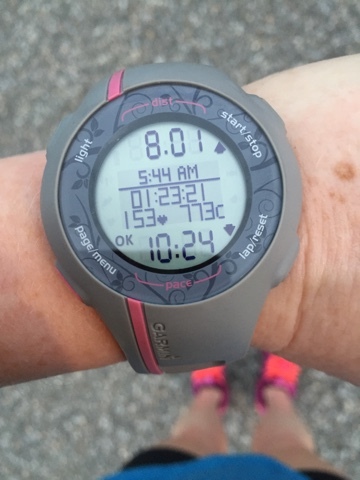 Last week, I decided I needed to incorporate a little speed work into my routine. I would call last weeks session a fail...it was humid, I could barely push. I was determined this week to make it happen. It is so dark in the mornings now, I always carry a small flashlight to break a path in the darkness, and sometimes it is still hard to see. The only place with street lights near me is a school, so I decided the bus loop would be a good place to work on speed. I can see, and I can lay my water bottle down and run hands free! Woooot! My first mile up to the school is a good warm up. Trying to pace myself was a mess! My plan was to alternate pushing a lap and recovering a lap...I was all over the place. Heaving pace to sloth pace lol...it has been quite a while since I pushed myself like this, and I guess it will take practice to get a decent rhythm going. I may try to use the timer next week and run 4 minute intervals with a 1 minute recovery jog, and see how I do. Regardless, I felt good this morning after I ran. It was wonderful actually...:) to force myself out of my comfort zone, and I do feel like I am making slow progress. ❤ Life is good. This was the closest I've come. 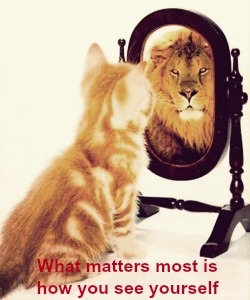 I have a little apprehension, I am trying replace with hard work. I have recaptured the joy running brings me. I am trying to add to my long runs very slowly. I am living in my compression socks for recovery. I am very excited for October. I have high hopes all the ground work, will smooth the way for a happy race day. What did you do this first day of Fall!? Join in the fun! Link up and share your week. I am not actually recapping last week, just sharing a little about a much needed shift in my half marathon training. I am 6 weeks into half marathon training. Race day is November 14, 2015. These past five weeks, I have just been trotting around trying to survive. After reading and commenting on Megan's post read it here! about her first double digit run in awhile, the panic set in. When was the last time I hit double digits in a run?! 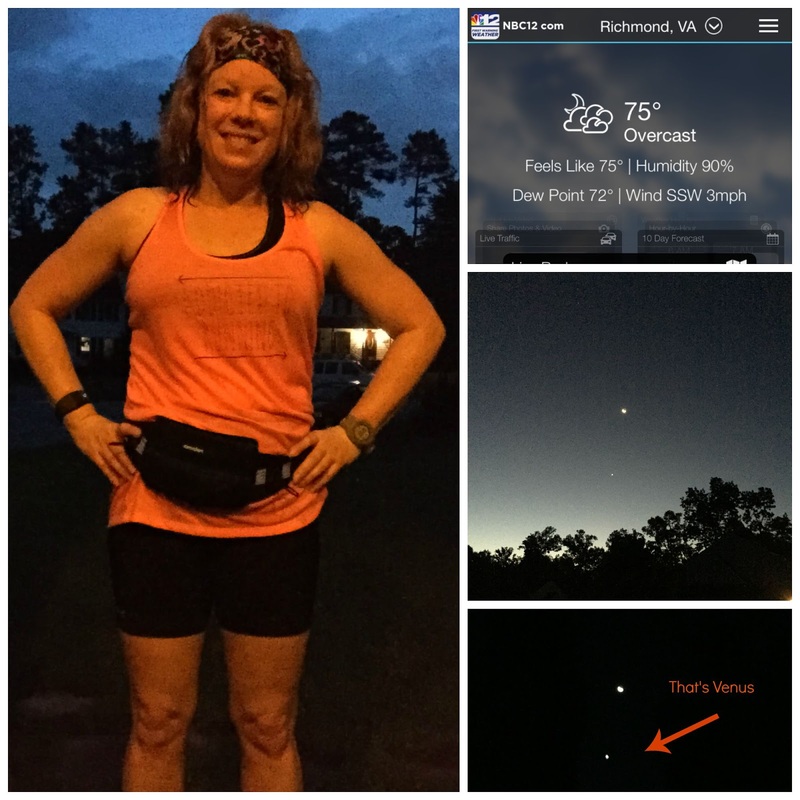 January 17, 2015 ~ I ran 12 miles. I am out of shape. 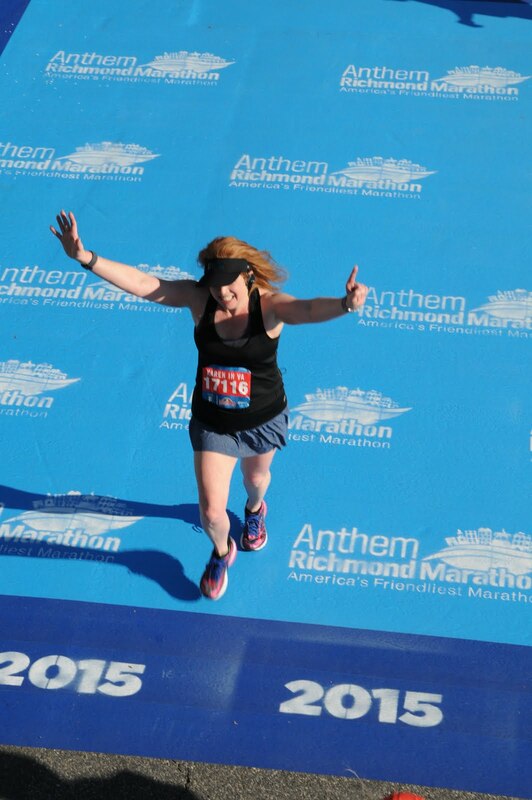 I did run my last half on a whim in April 2015, but I didn't train for it, I guess that counts as a long run... regardless, I am not the same runner I was a year ago before I was injured, for sure. My plan is to slowly build my long runs by adding a mile a week, so I won't even hit double digits until Oct. I am trying not push to fast, because I have already had some aches and pain along the way. The question, can I handle it, will loom in my mind I guess, until it actually happens. 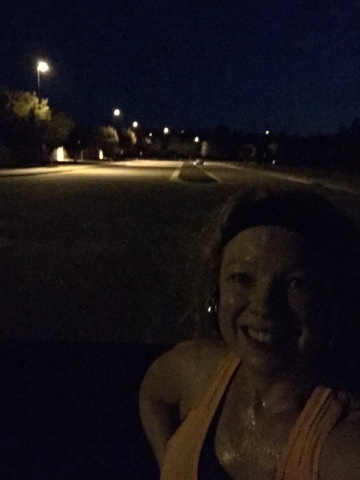 This summer I decided to run a 10K each week, outside, no matter what. I just wanted to maintain some kind of base mileage. Oddly, each week that 10K got harder and harder. A few of those runs I had glimmers of hope, but honestly, most of them, I just about crawled to get to 6.22 (or 7 miles a few times). Monday morning (today) I had my first super happy chilly run. The cool isn't here to stay yet, but it sure was a nice confidence boosting change! My pace wasn't impressive at all, it was about how exhilarating it felt, and the absence of that heaviness the humidity gives me. My legs were so sore from my leg work out Sunday, I decided I better take it easy and just enjoy the weather. A few miles in after my legs felt warm, I wanted to push just a bit....I played around and tried a few short bursts. 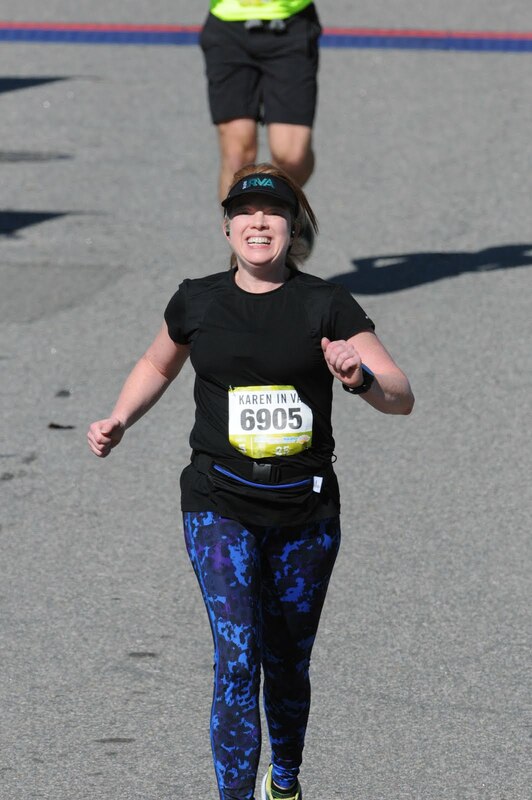 My glutes were so fatigued, I could not do true strides, but pushing hard for 15 to 20 seconds was a great feeling because I wasn't melting, I wasn't overheating feeling nauseous, I felt like I had a little strength. I do not feel like my pace will just magically return, but I do feel better knowing that sluggish feeling will eventually subside. The past month I have been experiencing a little "buyers remorse". I have been kicking myself that I signed up for a half marathon, worried it was the wrong decision, but finally, I can feel a little more confident in that decision. This morning was the first time I experienced some real excitement about training a little harder, and crossing that finish line again. This morning was exactly what I needed. I have about six weeks to work on making a better me now. Anyone else experiencing any breakthrough moments in training as the weather becomes a little kinder? 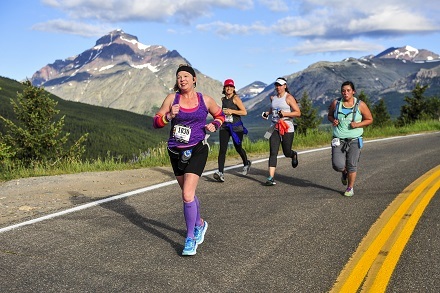 Ever experienced buyers remorse over signing up for a race? Is six weeks enough time to really make a difference? Does anyone ever really catch up?! Laundry, work, shopping, cooking, running, pets, cleaning... the list of things to do every day sometimes overwhelms me, as I am sure it does some of you. The lists of what I WANT to do and HAVE to do are often in conflict. Hubby and I went to Tennessee for Labor Day weekend for four days, and enjoyed every moment...well, except the traffic. Traffic was insane there, it took about 40 minutes to get two miles one night. Pigeon Forge, TN, who knew?! The Eagle roller coaster was the best ride in the park. A storm did blow in the second day we were at the park, no worries, we just went and ate more :) Then we visited the Titanic museum. Two days I was completely lazy on vacation, but I did run two mornings and it was so much fun to run someplace new! I ran up and down this path. I am not used to having a paved area with no traffic, it was relaxing! One of my runs was speedier than anything I have come close to in awhile. It was humid, but for some reason, I did not experience the heaviness I normally feel at home. and this week so far...honestly, I felt a little challenged, but I will run this weekend, so it's all good. I only ran 1.5 miles Tuesday and Wednesday morning before work. I admit the hot and humid got to me, and I just couldn't make myself do it. Summer isn't over yet! It is a good thing I am only half marathon training right now. Thursday I got my attitude in check and sucked it up for a whopping 3.5 miles. I entertained myself trying to decide if the planet under the moon was Mars or Venus...I looked it up at work, it was Venus. It was really bright. Thank you for stopping by, and I hope you have a great weekend! Have you ever visited Dollywood? Do you love to run in a new place? Have any fun weekend plans? If I missed a must read post, leave me a link in the comments!